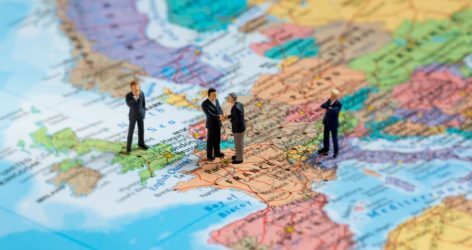 The UK’s departure from the European Union is sure to have wide-ranging effects on British business, procurement and the public sector landscape. However, the situation remains dynamic, with many political and legislative decisions still to be made. On this page, we provide a resources library with all the latest updates and guidance in one place. As well as the latest news, you can also find the Government’s latest advice and policies, as well as our own recommendations, drawing on our 35 years of experience in public procurement. BiP Solutions has been specifically named in Cabinet Office guidance as one of the first e-Senders to confirm we will integrate our services with a potential new post-Brexit UK tenders notification service. As the situation continues to develop, you will be able to find all the most up-to-date information and guidance on this page, as and when it is published. Brexit: What happens now for procurement?